Gisèla Mallant makes documentaries for the Public Broadcasting, where she has an extensive track record. 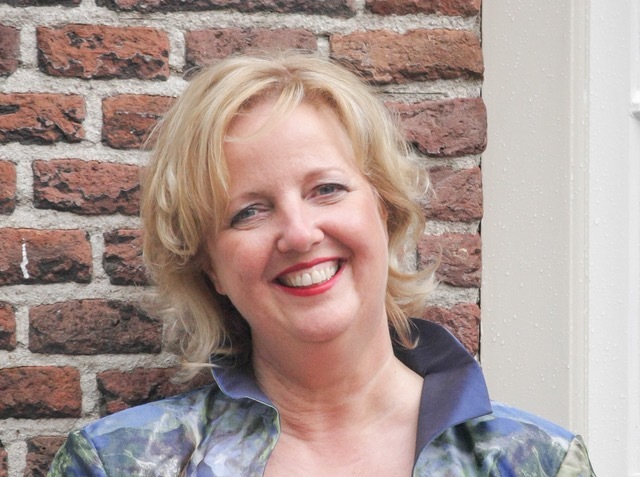 She began as a reporter at Nieuwsspits and NOS-Laat (the predecessor of Nieuwsuur), after which she started working as a director/program maker for the acclaimed and prize winning educational children’s program Het Klokhuis. For Figuli Productions, she makes programs for broadcasters, films for companies, governments and institutions and also provides communication training. In addition Gisèla was a member of the NL-Award jury for several years, which awards a prize for the best radio and television programs made by the 13 public regional channels. The documentary ‘The railway to Auschwitz’ which she made together with interviewer Frénk van der Linden, was included in the collection of the Yad Vashem in Jeruzalem; a great honour.